There’s more to being queer than coming out and getting married. This exciting and contemporary collection contains stories that are as diverse as the LGBTQIA+ community from which they’re drawn. 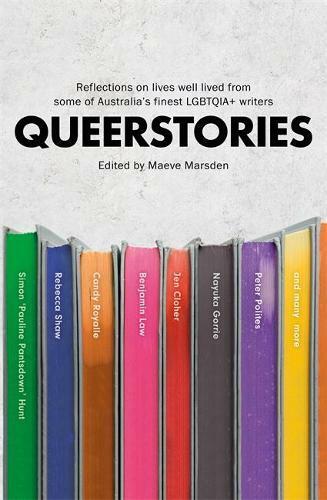 Curated from the hugely popular Queerstories storytelling event this important collection features stories from Benjamin Law, Jen Cloher, Nayuka Gorrie, Peter Polites, Candy Royalle, Rebecca Shaw, Simon ‘Pauline Pantsdown’ Hunt and more.